Seating 1 @ 5:30 p.m. Seating 2 @ 7:45 p.m. Pull up a seat at our exclusive Chef’s Counter, view our open kitchen and join us for a tour of Italy, one bite at a time. 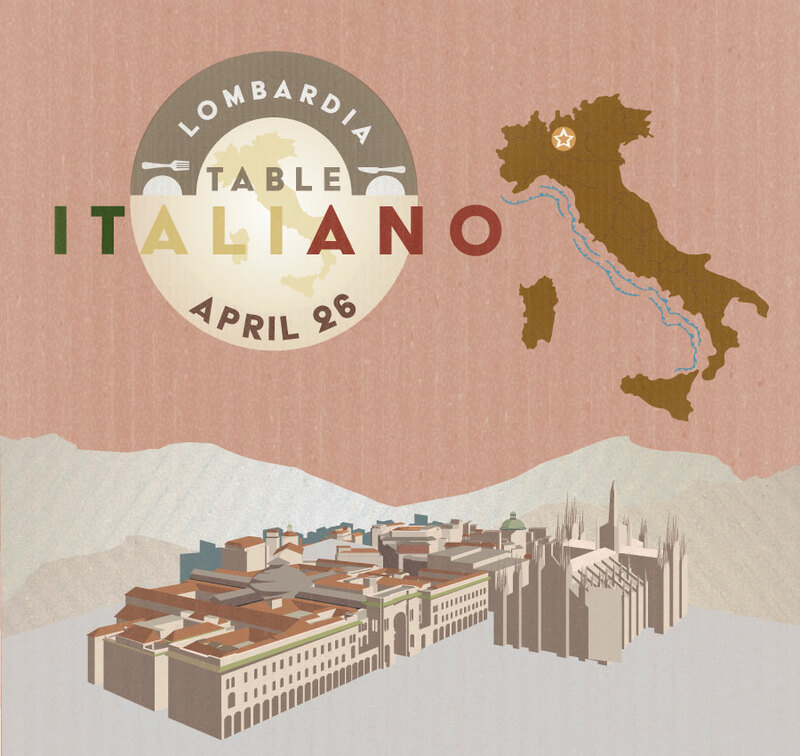 We have traveled the world over, from the bustling markets of Milan to the rural foothills of the Alps, to share ingredients and inspirations hand-picked from local Italian cultures. Each month, as our chefs prepare and serve an authentic, multi-course feast before your eyes, they will take you through the story behind the food. An interactive, exclusive experience, Shared Table at Che Figata sees our chefs become storytellers, our patrons become world-travelers and our Chef’s Counter transform into an explorative feast for the senses. 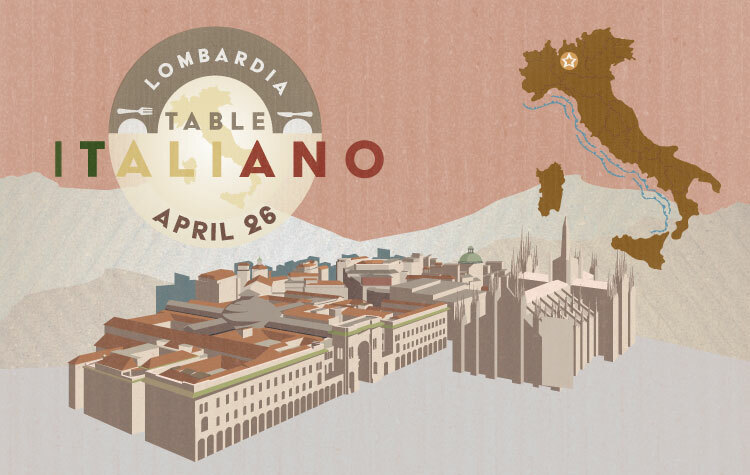 On April 26th, we present a culinary love-letter to Lombardia, Italy’s most cosmopolitan region which boasts Milan, Lake Como and George Clooney. Beautiful and decadent ingredients are expected … and you would not be wrong! The area is famous for its saffron risotto, gorgonzola cheeses, fresh water fish, and so much more! The $70 per person pricing includes tax, gratuity and ticketing fees. Tickets will be released for the 7:45 p.m. seating once the 5:30 p.m. seating is sold out.